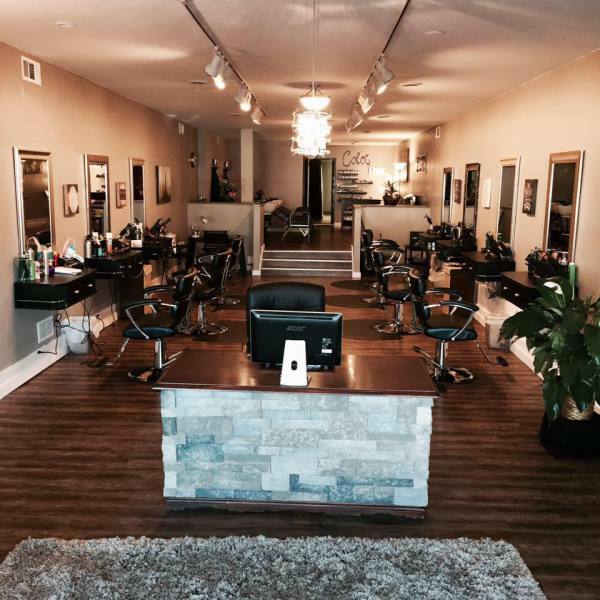 Regina's Salon, a brand new full-service hair salon located in the heart of West Reading, has been providing excellent service for their clients since December 11, 2015. Regina Colon-Haney, salon owner and master stylist, has over 25 years of experience in the Cosmetology field. Regina Colon-Haney is a “Redken” certified colorist and a licensed Cosmetology instructor. Regina's Salon offers services and products to follow current trends, pay homage to old trends or simply perfect that unique look that defines you. With a highly skilled and qualified staff, Regina's Salon is home to eager professionals ready to help you look your best. Regina's Salon will help you achieve the look you envision and instill your confidence to face the world. Come see what all the buzz is about and find out why Regina's Salon is synonymous with quality, professionalism and beauty. You are in good hands with the talented staff at Regina's Salon. New clients are getting in and loving their looks. Women, men and children of all ages are welcome to experience Regina's Salon.